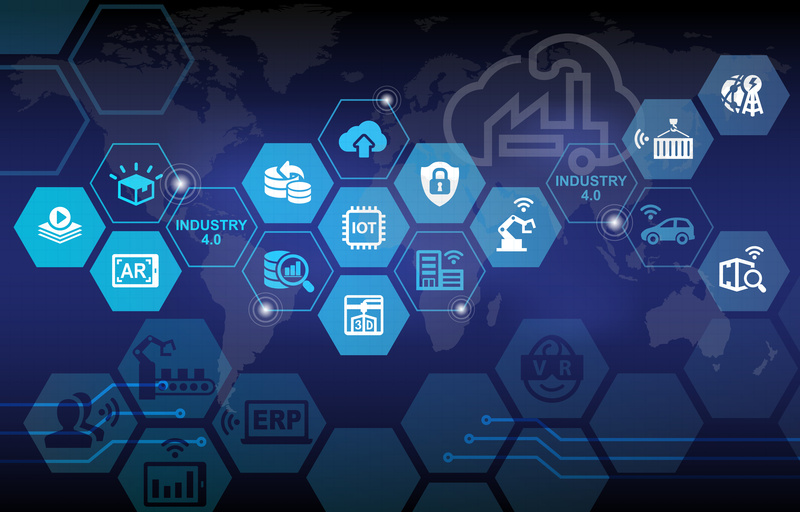 Defined as a physical network of devices embedded with electronics, software, sensors, actuators and network connectivity enabling them to connect and exchange information, the Internet of Things (IoT) is the biggest step forward in the recent evolution of industrial supply systems. What does this mean for industrial supply? Our automated replenishment solutions are cloud based, so the information is available from anywhere including your smartphone, tablet or computer. Best of all, they run completely independent of ERP systems, adding an extra layer of security! Whether your racks are in a static location, or your production environment is dynamic and constantly being rearranged, all we need is an internet connection and a power source and we can have multiple locations up and running in your facility in virtually no-time. Contact us TODAY for a consultation about this exciting inventory management solution!